In 1998 Mark Proper created Sonshine Glass Cleaners, now Proper Window Cleaning. He attracted many faithful customers through the years, while improving his knowledge and skill in residential, commercial, and new construction window cleaning. 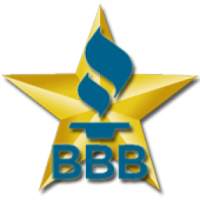 Mark has remained owner operator for 15 years, garnering a BBB Gold Star rating, and training many excellent window cleaners who have started businesses themselves! He remains intimately involved in all aspects of the business, and looks forward to addressing all of your window cleaning needs with expert attention and detail! ​ Treadright Shoe Covers .